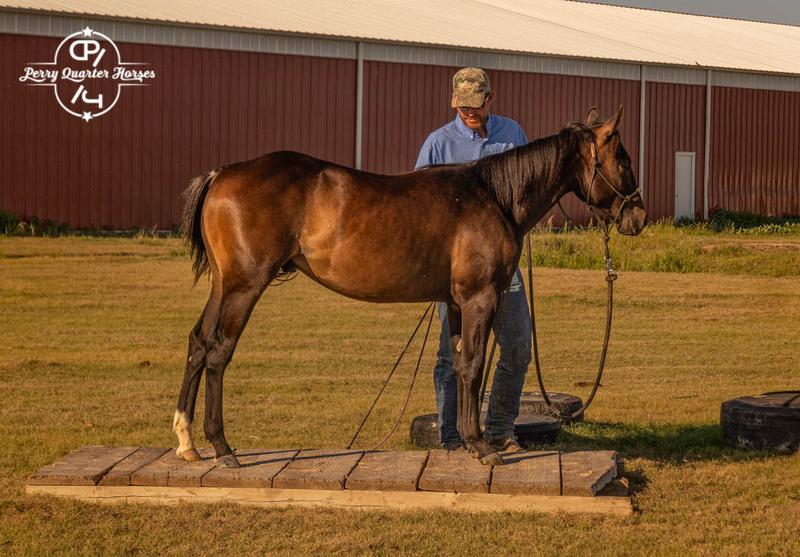 Royal Jewel Cat "Haggard" is a very talented & good minded young gelding. He will probably mature around 14.1, but will be stout and muscled. 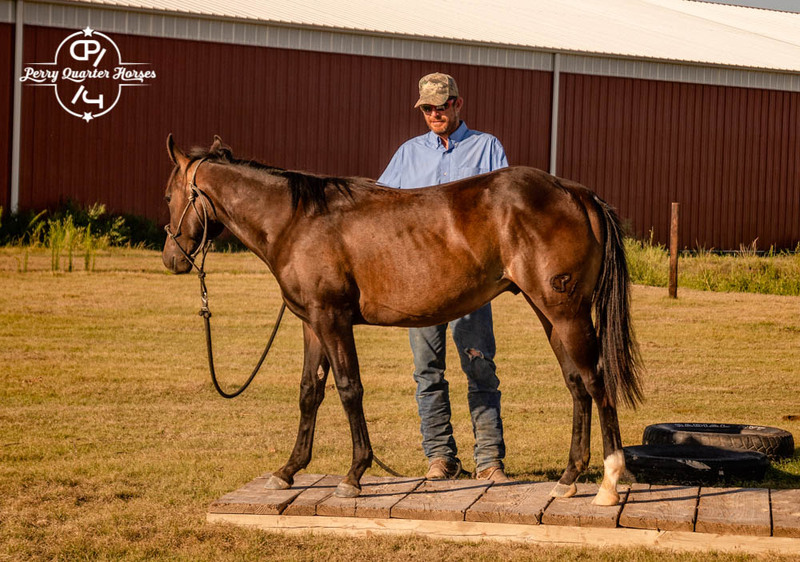 Nice prospect for Cow Horse, Versatility, and the like. Sire is Cats Royal Boon. 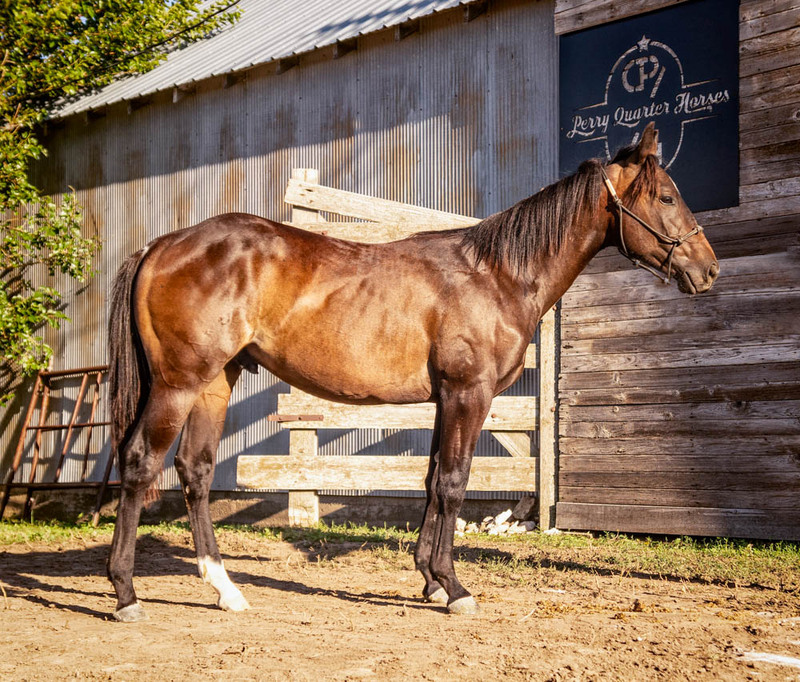 If you like sweet, talented, trainable, smart, smaller geldings, don't miss out on this guy, he fits the bill and won't disappoint! Haggard is the showing the most talent and has a “to die for” personality. Watch all 3 videos please! He handles everything just like his videos. The fact that he handled saddling like that is no surprise. All you need to do is show him a couple times and you will never show him again!! He is out of a maiden mare, so we don’t have any full siblings to compare him with. His dam is 15.1/sire is 14. All the colts from these crosses have split the height difference or taken after their dams in height. He is a serious prospect for cattle events and will probably train himself. Both wolf teeth are pulled. All photos and video (except saddling) are from August. Update 11/23: Ride #1 went like it was ride #20. No issues, no hump, trotted around very well, even backed up when asked. Haggard’s very 1st time being saddled and then 2nd time being unsaddled. Trying to catch Jason in all aspects of the process is nearly impossible as we are both working on different things in different places most of the time. However, I am so impressed with this gelding, I tend to make sure I’m around to video him. This video is of Haggard on the the trail course. 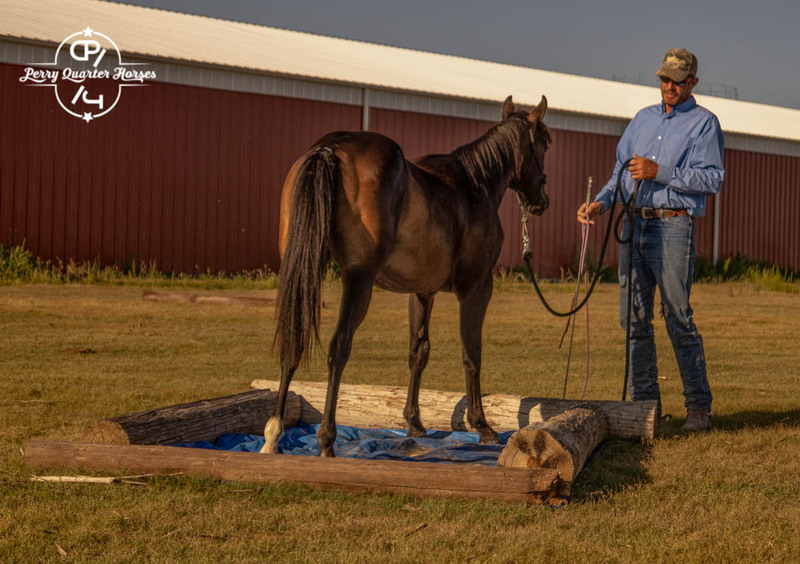 We use it to help our young horses move their bodies and learn where to put their feet. They also learn trust and respect. He is very relaxed out there and has fun. This video combined with the other one will give you a full Haggard picture. Video of Haggard in the big arena moving and working. 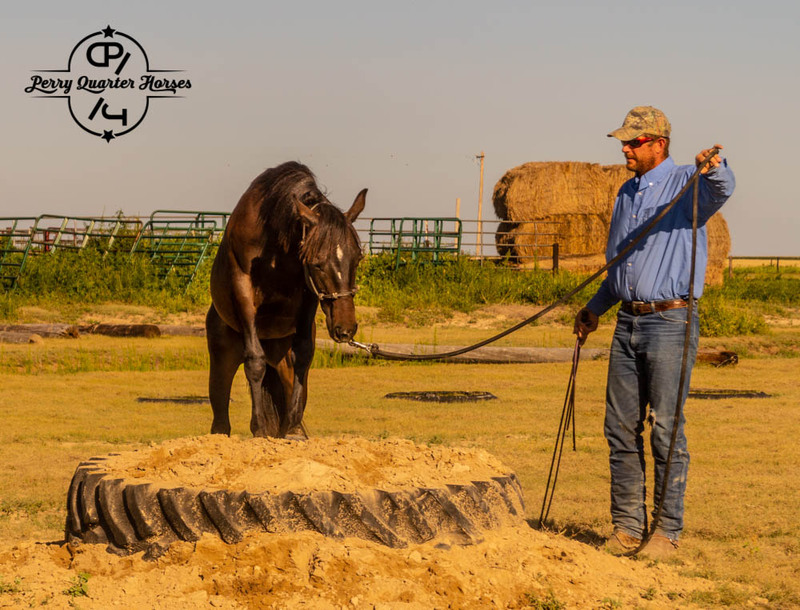 A round pen video coming soon.